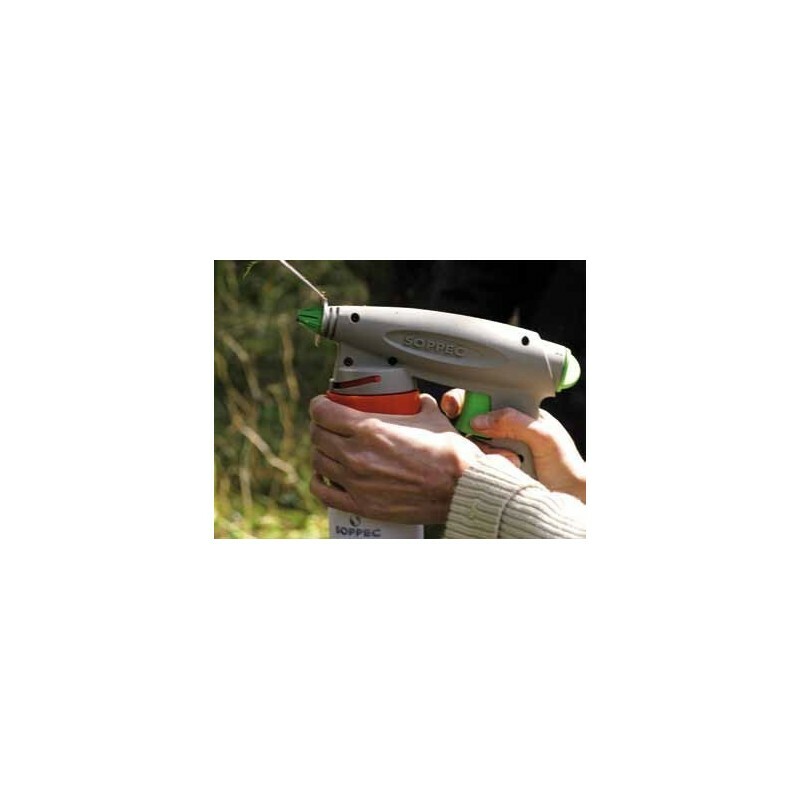 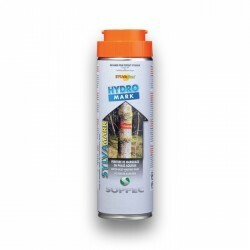 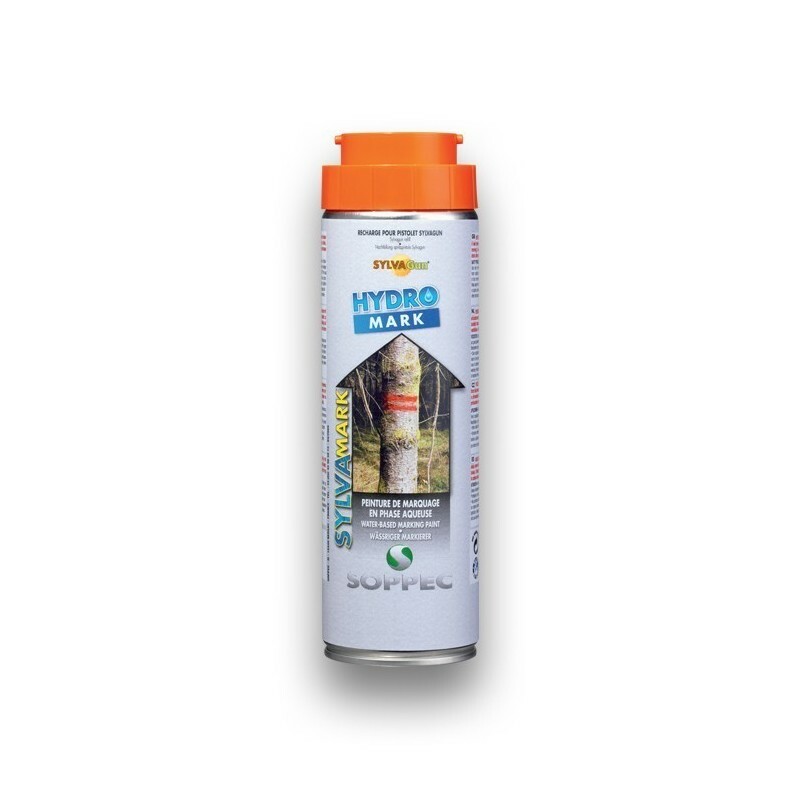 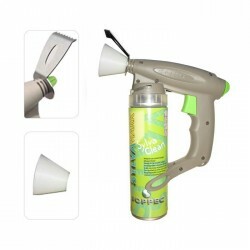 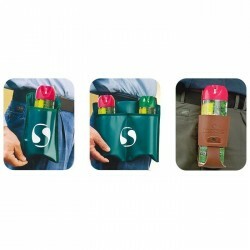 The HYDRO MARK refill is used exclusively with SYLVAGUN, the innovative and patented marking gun from SOPPEC. This is the HYDRO MARK formulation packed as refills. 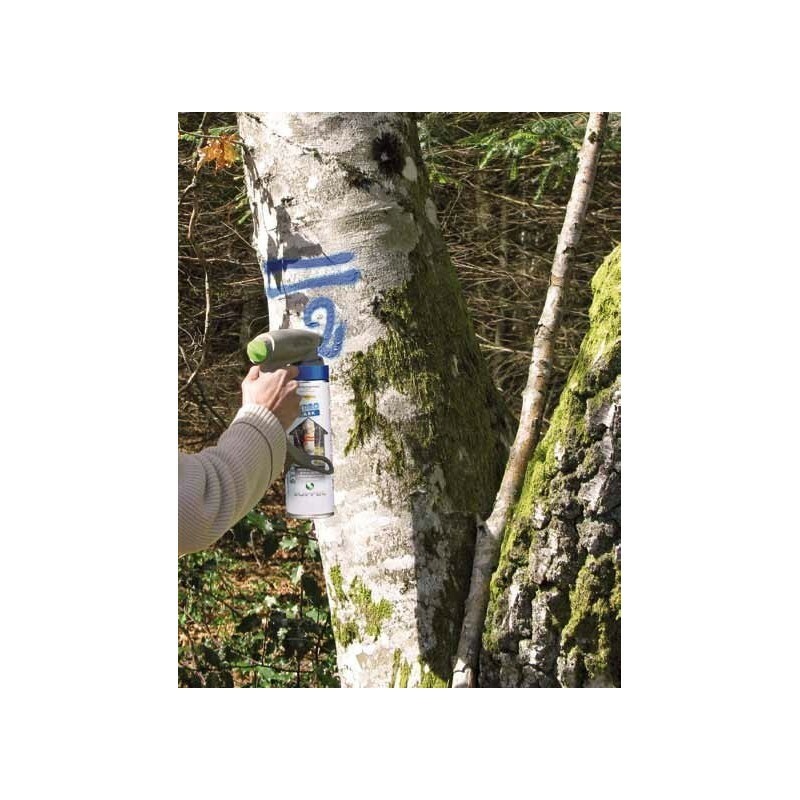 Same properties and same uses: marking trees in the long term, plot boundaries, boundary marking, designating future trees, etc.